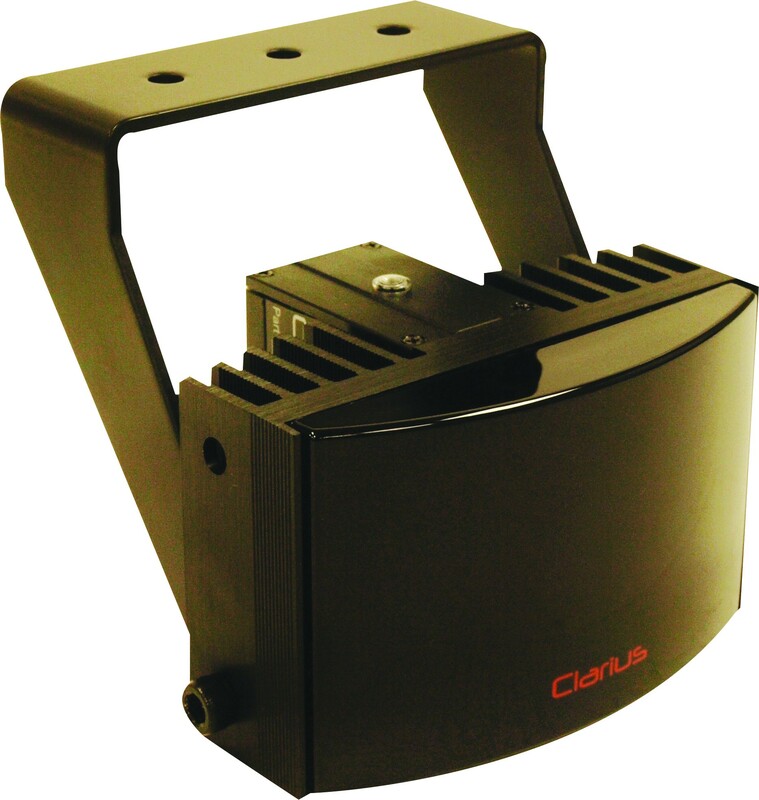 This 19m Clarius Infra-Red LED illuminator is designed to provide class leading performance for HD CCTV images. Benefits include ultra low maintenance and long life operation. This item has been replaced by IS-8. An Infra-Red (IR) illuminator is the ideal way to enhance the performance of HD CCTV systems at night. The Clarius - IS-860 is designed to give dedicated lighting to enhance HD images and ensure the best possible performance in darkness. 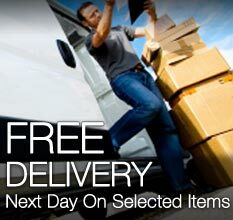 The robust design ensures reliability with the benefit of low maintenance and long life.